The topic of client engagement and participation has come up a lot lately with my mentees who are studying to be certified as well as certified practitioners that I mentor to improve their skills. So it felt like it was time to offer my thoughts, experience and insights on how to engage you’re tapping clients to do their own tapping between sessions with you. I also wish to express my appreciation to all those who have contributed their ideas and hope that this conversation inspires you to offer your experience and thoughts/comments as well. I know that I am speaking to the converted when I say that a client’s progress will nearly always be accelerated if tapping occurred outside of a 1:1 session with a practitioner. The empowerment that comes with a person being comfortable with learning such a powerful self-regulation tool cannot be underestimated. The amount of healing achieved and goals accomplished is accelerated and amplified with client’s are working on their own “table leg” events. 1. 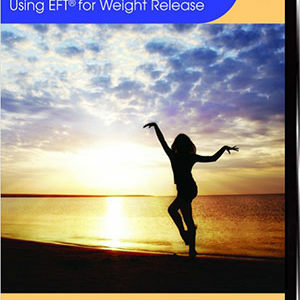 Do your clients know that EFT really is a self-help technique? Well the obvious answer is yes, but my experience is that tapping practitioners tend to downplay this concept, mostly as a result of disappointing past unsuccessful client experiences. It is so easy to blame the client as non-compliant and feel frustrated by their lack of tapping on their own between sessions. But what if their lack of follow through was a result of the practitioner’s lack of methods that support clients in doing their own tapping? 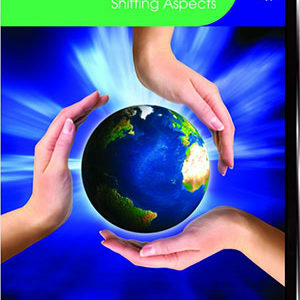 I believe that the self-tapping self-regulation aspects of tapping should be made known beginning with your new client intake agreement forms that stress the collaborative, team nature of your work together. From the first contact, the importance of self-tapping should be mentioned. 2. Shouldn’t they know how to do EFT after their first session of tapping? That is very unlikely. When they are the client/recipient, they are often in a different brainwave state and focused on their healing, not on learning to repeat the process. 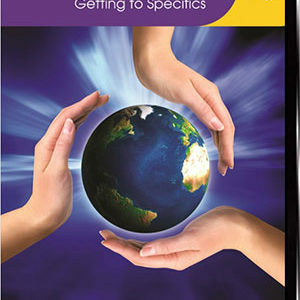 So personally, at the end of every first session with a new client I leave some time to review with them how to do Basic EFT in life situations, reviewing possibilities of when to tap, the points, how to create a set up statement etc. Repetition is the key to learning, for all of us. 3. “But YOU are the healer; YOU know the right words to say!” This is a common thought and or spoken statement in response to why a client didn’t tap in between sessions. This is why Alina and I in our trainings STRONGLY recommend that as a practitioner, you keep the tapping methods very simple and replicable in the initial session. It creates a template that makes the client feel more empowered and confident in their ability to replicate the tapping that happened in the first session. 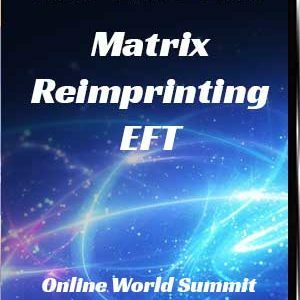 If you offer all kinds of varying reminder phrases, mix in multiple techniques from Sneaking Up to Tell the Story, to Chasing the Pain to Basic EFT (you can watch our full length video sessions of these techniques in more in our expanding EFT: A to Z Youtube playlist)…you will likely end up with clients who do not do their tapping homework. I am not saying to not be appropriate to the needs that arise in a session, but whenever possible we recommend keeping it simple. This is perhaps the most important tip we can offer. 4. 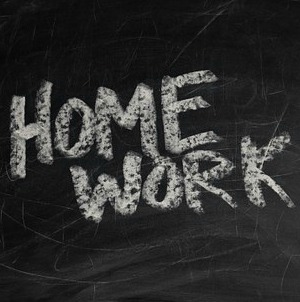 Keep your first tapping homework assignment VERY simple. Think small Kaizen steps. Often my post initial session homework is for them to tap for no more than 5 minutes when they find themselves upset/dysregulated during the time between the initial and follow up session, especially with regards to situations relevant to the issue that we worked on in the first session. In other words having them tap on current situations only. Depending on the client, I MAY have them begin a journal/list of events from the past or concerns about future events related to that same issue/theme but to not tap on them. I rarely (unless they are already quite EFT fluent) have them tap on their own on past events as the first homework and usually will wait till after the 2nd session. I also make sure to offer them a simple tapping instruction diagram and instructions for Basic EFT. 5. Can they tap on anything they want? In my opinion, NO! Once I suggest self tapping on past events, I very clearly discuss the difference between negative events, small t and Big T traumas and recommend that they never go to Big T traumas on their own and to “bring” it to the next session. I also recommend that even if they are working on a lesser event and they feel themselves flooding, how they can silently tap, self-regulate, put it aside and bring it to the next session.